A safe and natural way of looking younger without surgery. As skin ages it becomes thinner and less elastic. 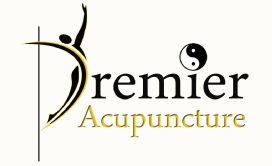 Tuina is a gentle Chinese medical hands on treatment following muscular or sports related injuries. It stimulates the bodys circulation of ‘Qi’ and blood promoting the body’s own natural healing. 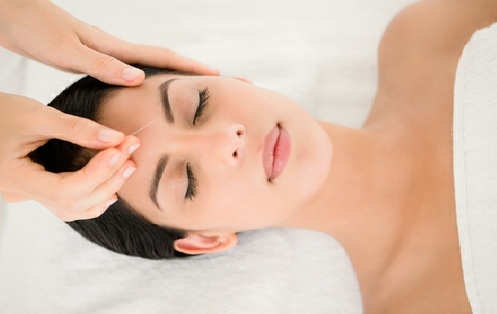 Involves connecting low level current to the acupuncture needles, the electrical current will cause an effect on the tissue being treated. The most common applications for electrical stimulation include: pain, inflammation, muscle spasm and muscle atrophy. Electrical stimulation will affect the body by stimulating muscles to contract; stimulating nerves to decrease pain; increasing blood flow to speed healing and reduce inflammation. Heat therapy or moxibustion is used to warm the body if it is in terms of Chinese medicine cold, damp or deficient of yang. A heat lamp is used or a Moxa stick is used. This stick may be smokeless or smoking held over needle or area that needs to be warmed. In fertility patients, if the lower abdomen is cold, heat therapy may be placed near it to warm it.